In the Bible, coriander is compared with Manna. The Chinese associated it with immortality, valued it for its medicinal and reputed aphrodisiacal quality as well as due to its distinct flavor it has been used in Chinese cooking for hundreds of years. In the Bible, coriander is compared with Manna. The Chinese associated it with immortality, valued it for its medicinal and reputed aphrodisiacal quality as well as due to its distinct flavor it has been used in Chinese cooking for hundreds of years. Coriander has been used as folk medicine for the relief of anxiety and insomnia. 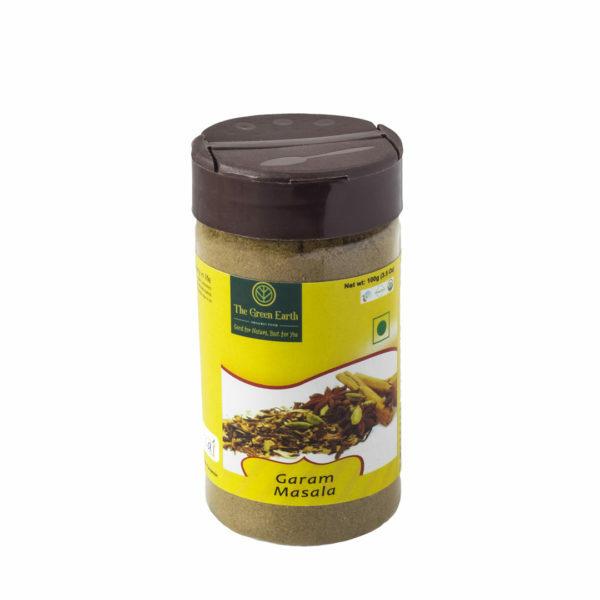 Coriander is used in traditional Indian medicine as diuretic by boiling equal amount of coriander seed and cumin seed. 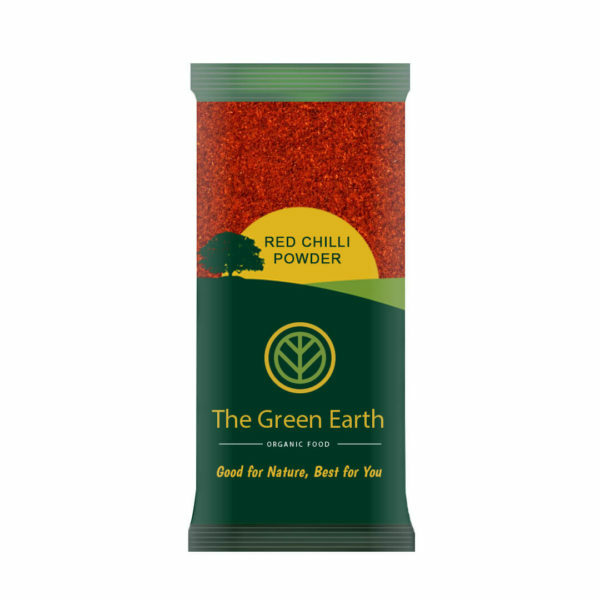 This is a major spice, both produced and consumed in very large quantities. It is used as carminative and as digestive aid. The aromatic odor and taste of coriander seed is due to an essential oil. 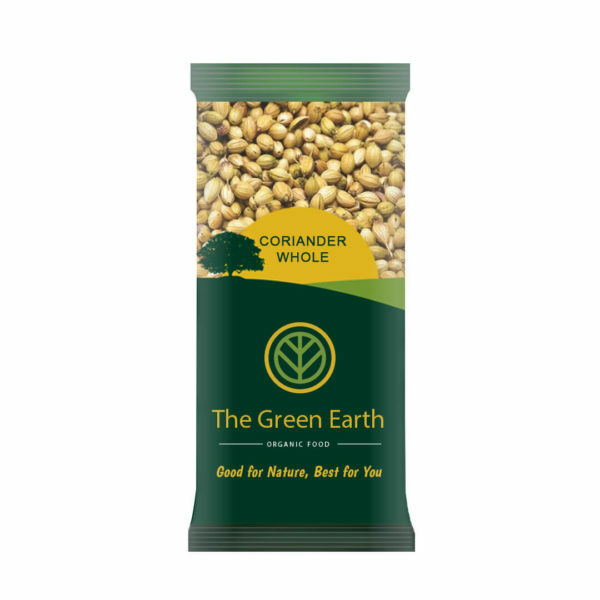 Coriander seeds are chewed to correct foul breaths. An infusion of the seeds in combination with cardamom and caraway seeds is useful in flatulence, indigestion, vomiting and intestinal disorders. 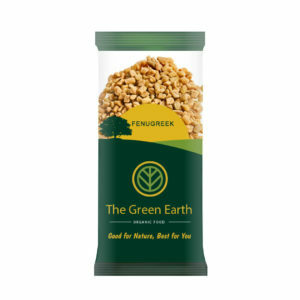 Our organic Ginger Powder is packed in a very sophisticated and completely hygienic way to prevent any form of adulteration or mixture of artificial color. 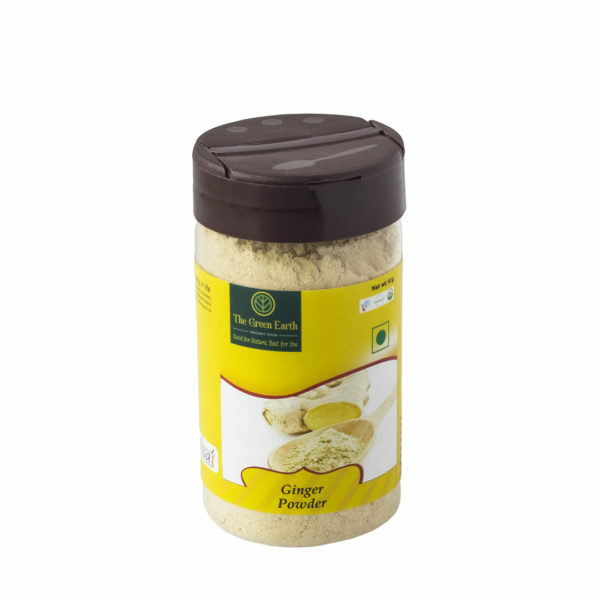 Ginger powder is used in making spices and masalas which are used in gravies, curries, marinades and stews. It is specifically used in Punjabi Marinades for Tandoori vegetarian as well as non vegetarian starters.